The most complete speaker training available today. Learn from Jason’s years of experience. See what my students have to say! Over 2,000 events, speeches, and performances in his 15-year career, for Fortune 500 companies, and clients such as American Express, Delta Airlines, 2002 Salt Lake Olympics, Coca~Cola, Wells Fargo, Experian, NuSkin, Younique and many more, have solidified Jason Hewlett as the go-to solution for your corporate event needs. Jason’s Keynote Speaking career began following the performance of his popular One-Man Show of Music, Comedy, Parody & Impressions at a corporate event in 2005. The client was so impressed with the powerful messaging Jason integrated throughout his act, he was asked to be the Keynote Speaker for their Management & Leadership Conference the following year. Jason’s customized presentation and content on self-discovery, embracing one’s unique talents, and connection with the audience, combined with music and comedy, was so well received it spun off into multiple speeches via word of mouth for clients nationwide. As Jason received Best of State honors in the Arts & Entertainment industry, and was hired to entertain some of the largest corporate events in the world, his reputation began to transform as someone who didn’t just deliver an incredible, standing ovation show worthy of Las Vegas praise, but as a Keynote Speaker sharing practical business principles applicable for leadership, entrepreneurship, and cultural impact. Having delivered hundreds of school assemblies for youth, teacher trainings for educators, as well as countless speeches for front-line motivation and management instruction for corporate events, Jason’s Keynote Speeches combine message, authenticity, humor, music, and characters, as his popularity have garnered him much attention and success in the past few years. Uniquely enough, Jason’s Keynote Speech feels like a show, with a message, or a Keynote Speech with entertainment. His presentation is delivered on stages for families, corporations, and has appeared in every major Casino in Las Vegas, while remaining a G-Rated, family-friendly, corporate ready experience. 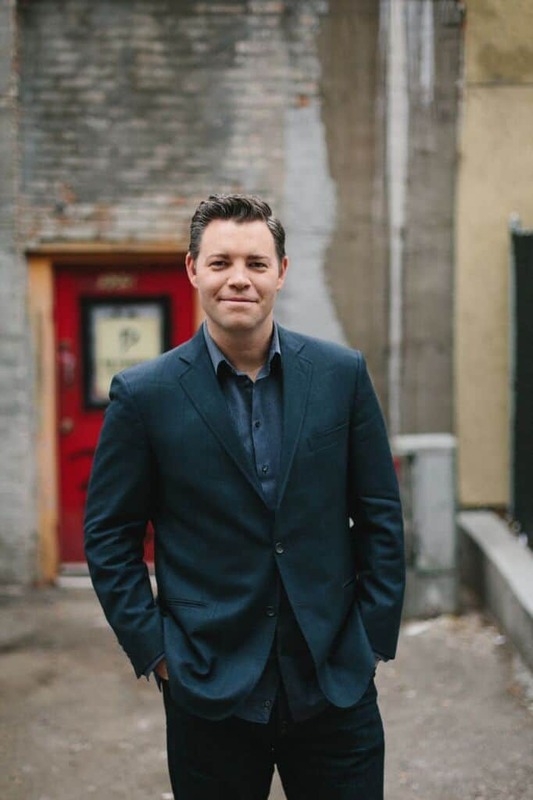 Few performers can match the level of laughs, energy, and appropriate material for any audience as Jason Hewlett, and the Speech continues to evolve and grow each year, resulting in repeat performances for a majority of his clients, which is unprecedented in the corporate market. Combining his ability as a seasoned Speaker & Entertainer, and behind-the-scenes expertise with event planning, Jason has become one of America’s top Master of Ceremonies/Hosts for the largest corporate and charity events. Whether a 3-day Convention or an Awards Gala, Jason keeps the energy, laughs, and excitement throughout, while allowing executives to take a back seat and enjoy the conference rather than stress about running it. Jason’s hobbies include hiking in the mountains, writing music, playing with his kids, and staring at his wife. His greatest accomplishments are within the walls of his home, family, and faith. He is a husband to the most beautiful woman in the world, Tami, and Dad to four incredible young children who serve as his inspiration and help deliver material for his speeches and show. 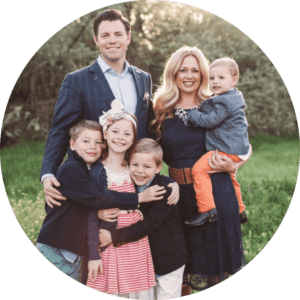 As a family the Hewlett’s donate over 20 hours per month in community service, volunteering, mentoring, outreach, and philanthropy to worthy causes in their home state of Utah. Do you want to book Jason Hewlett for an event?